Porsche Asia Pacific Pte Ltd has appointed Arthur Willmann as its new Managing Director. His tenure began on January 2018 and he succeeds Martin Limpert, who takes over the lead as CEO of the newly established Porsche sales subsidiary in Taiwan. Willmann’s previous role was as Porsche’s Director of Asia Pacific, Australia, Japan and South Korea, which he had held since 2014 and will stand him in good stead for his new position. OMG. 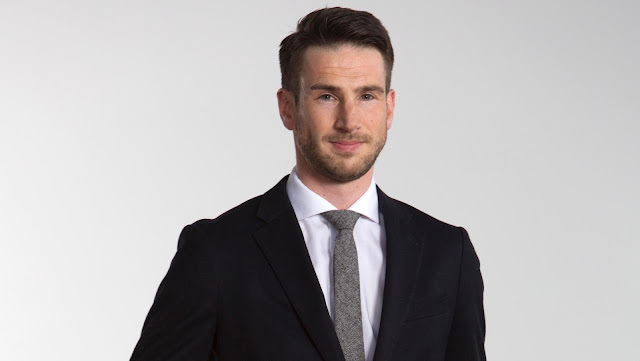 Chris Evans a.k.a Captain America is going to lead Porsche Asia-Pac? With his detailed knowledge of the region, Willmann and his team will contribute to further strengthening the Porsche brand in the twelve markets within the Asia-Pacific region,” said Detlev von Platen, Member of the Executive Board for Sales and Marketing. When Agent Phil Coulson said to Captain America, “…just a huge honor to have you on board”, Cap replied, “Well, I hope I’m the man for the job.” Good luck, Cap! We mean, Arthur.